Iam a bit curious who the manufacturer of the chips on the faulty modules is but there are stickers over them and as i want to return them i dont want to peel these off. 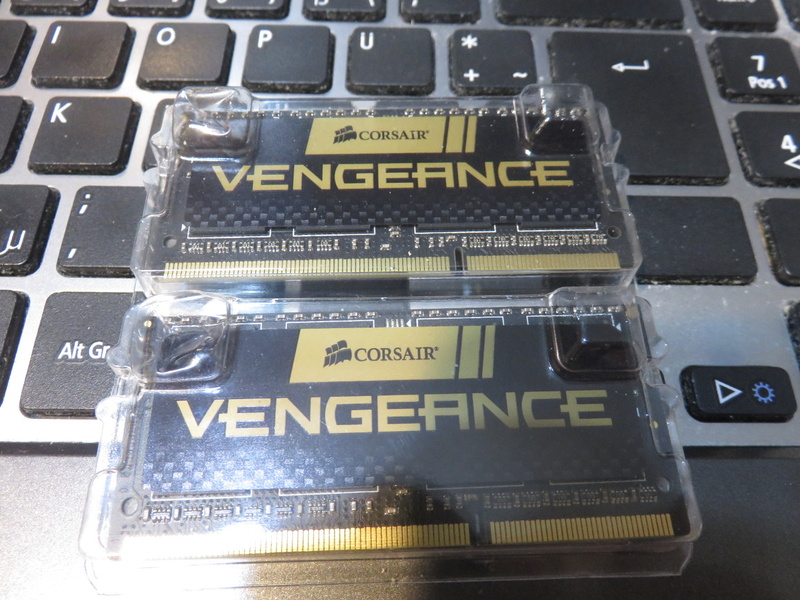 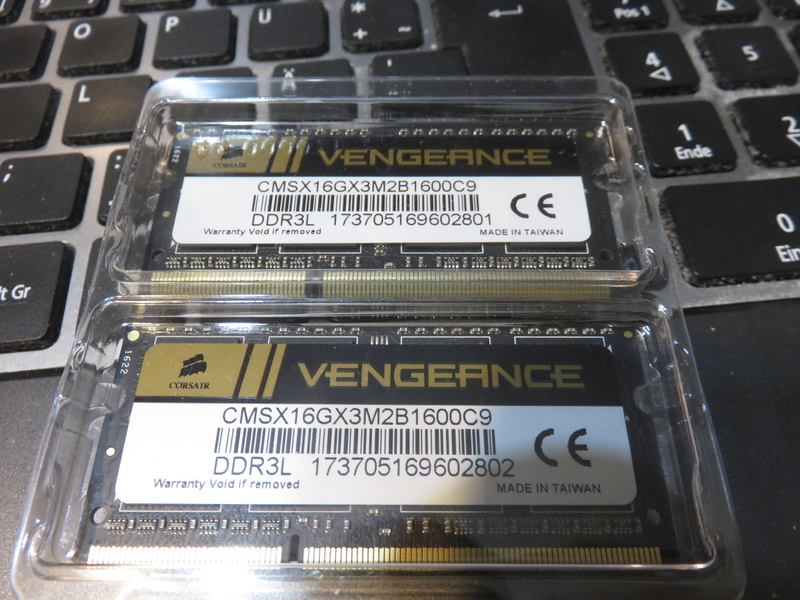 And in dmidecode they are just listed as “Corsair”. 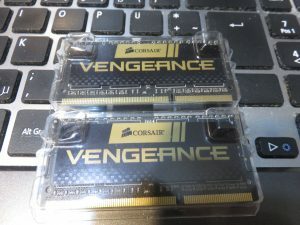 I guess if Corsair wants to make it hard to find out who made them, they will have to take the blame here.